BlueStacks is one of the most awesome apps which I have ever used, this is not only my own opinion but many of my friends have this same opinion. They just love using bluestacks and play android games and run Android apps on their computer with it. Most people use popular apps like WhatsApp on PC and Kik on PC using BlueStacks; but what if someone just downloaded this awesome app and don’t really know which are the best apps to run on PC using bluestacks app player. 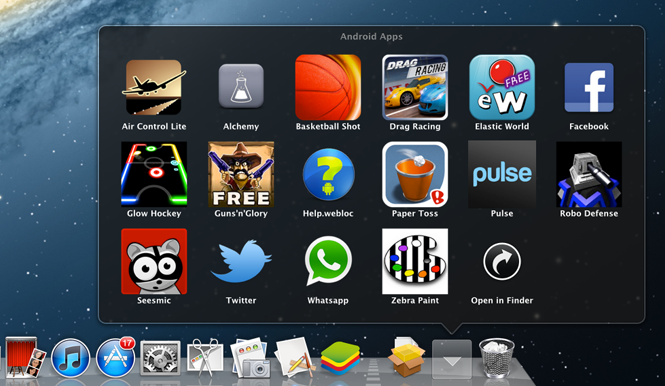 For them here we have listed the best apps to run on PC using BlueStacks App Player. Check the list from below. Mobdro for PC – This is a free media streaming android app which you can use on your P for watching movies and TV shows for free of cost. Psiphon for PC – The internet is meant for free speech and openness, if you can’t use the internet the way you want then you should download Psiphon app for PC using BlueStacks App Player.